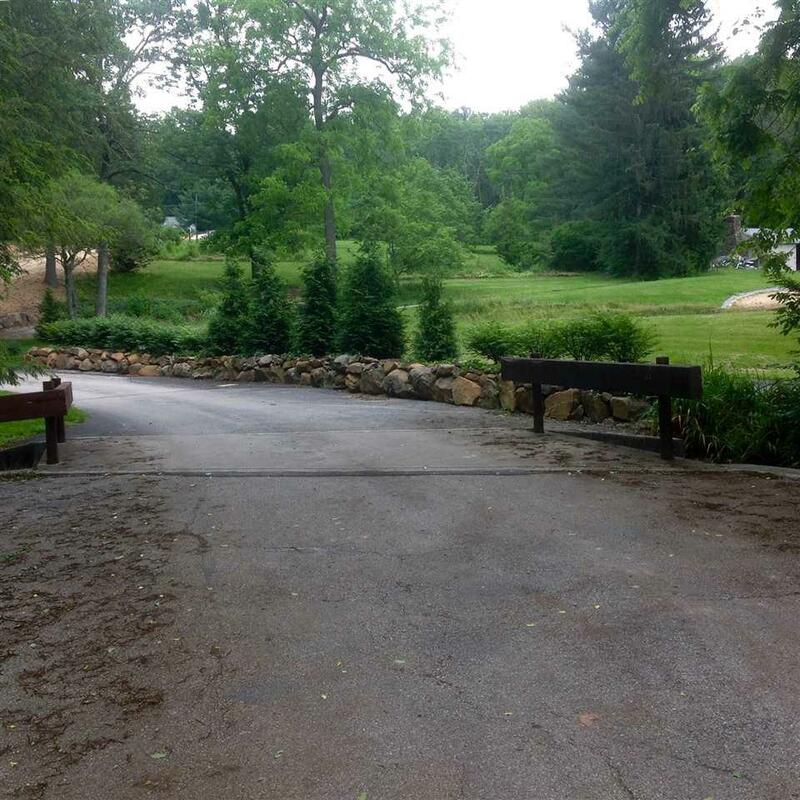 Fantastic nearly 18 acres with a park-like setting! 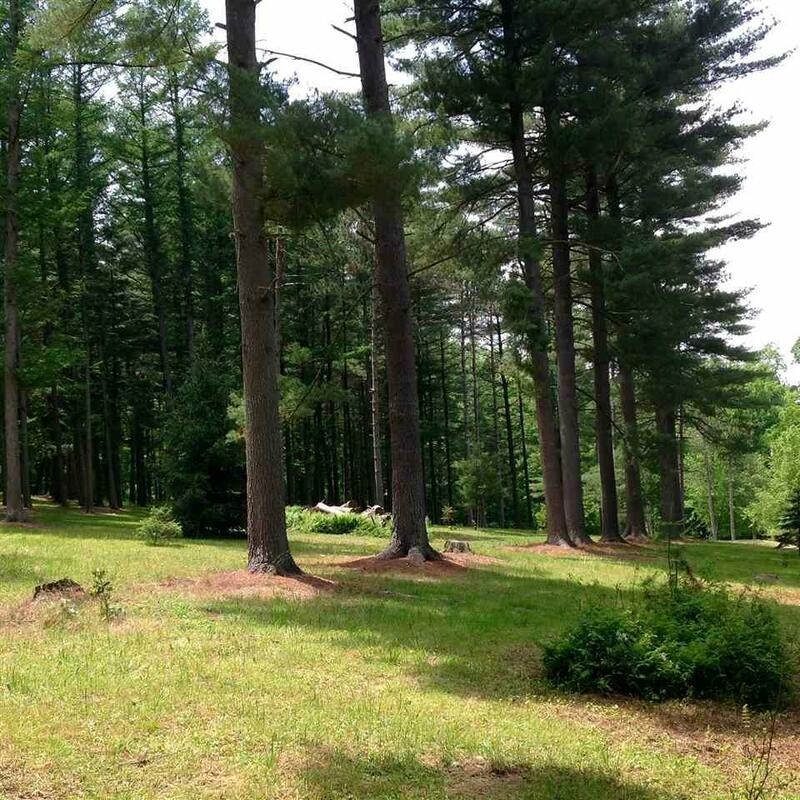 Beautiful combination of pines, hardwood trees and open land. Build your dream home where no one can see you and have rm to archery hunt all on the same ground. 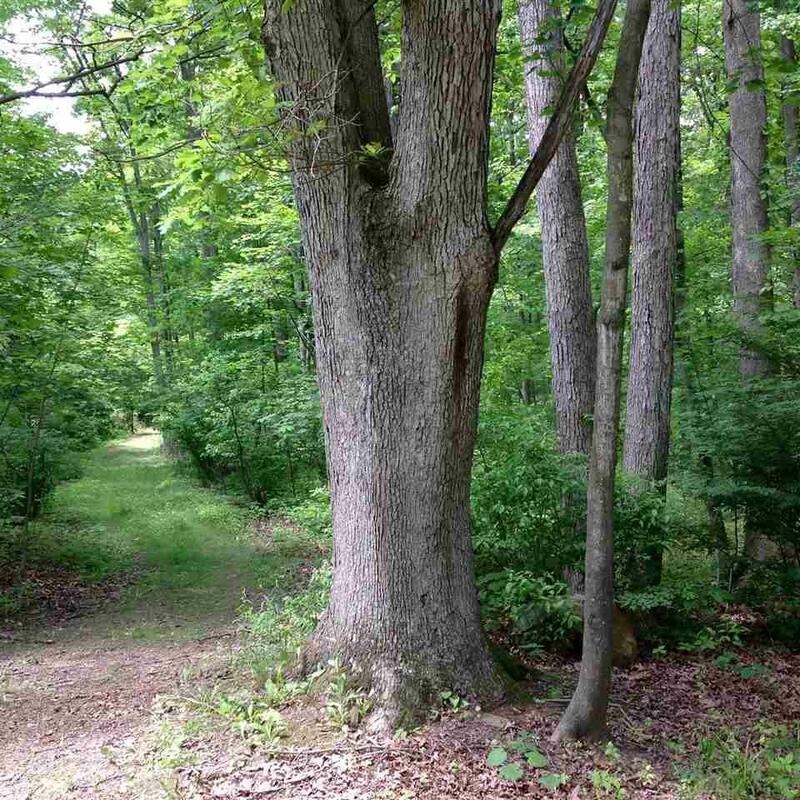 Most of the land is zoned Ag-Conser with approx 5 acres in Comm-Ind. 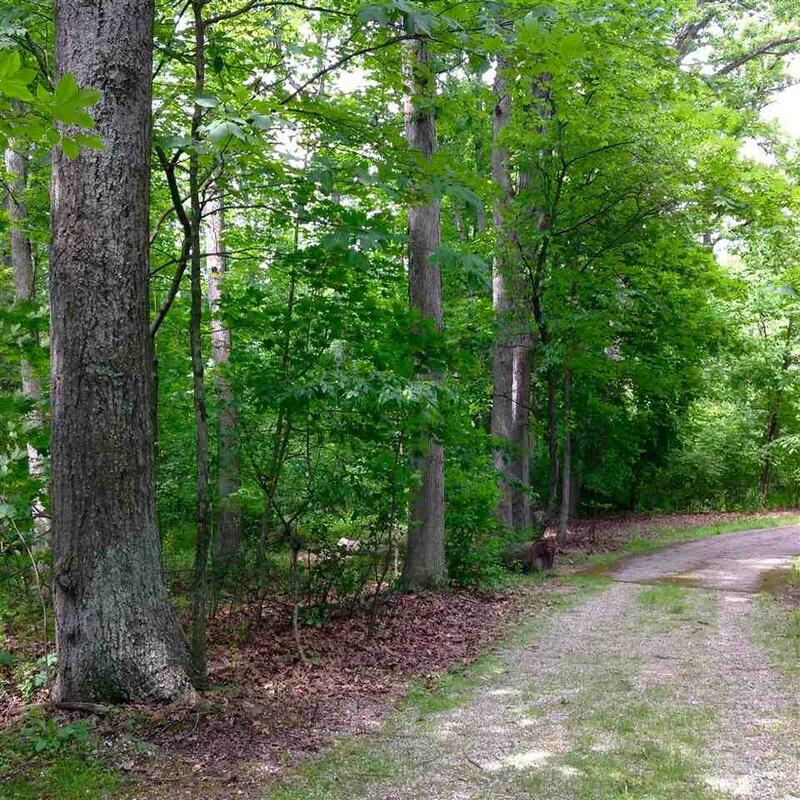 Easy commute to Gettysburg or Harrisburg.Stream and kids park are on this property. Exclusions Projected Clean And Green Taxes: County: $8.23 And School: $22.95. Listing courtesy of Howard Hanna Real Estate Services-York.